F.L.W. 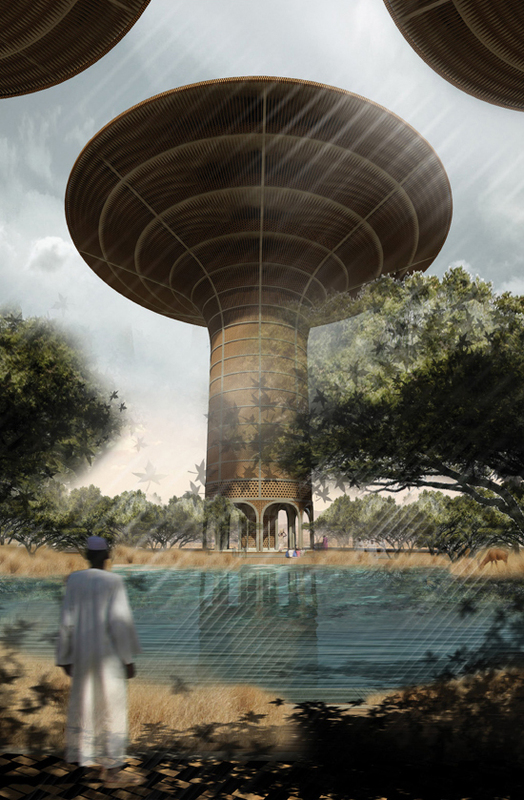 Mushroom Column – the inspiration Source for the Mexican Pavilion and Rafael Moneos’ Atocha train Station ? 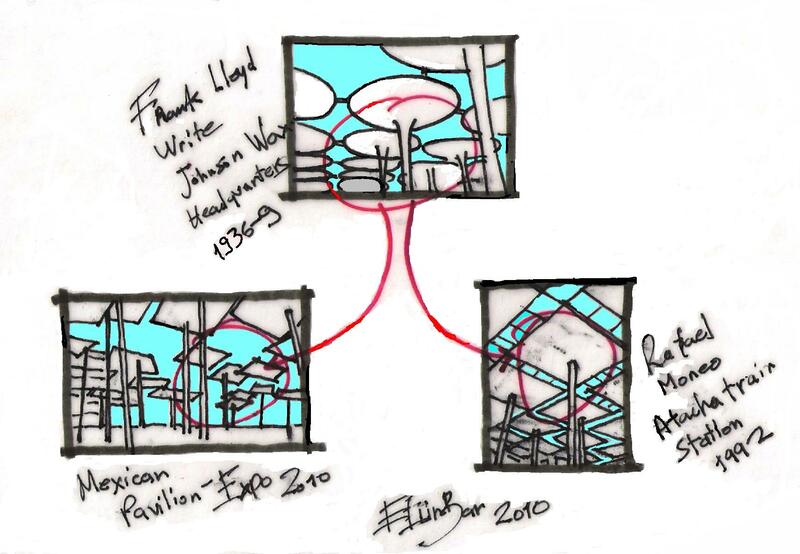 This entry was posted on April 26, 2010 at 5:03 pm and is filed under buildings, public buildings with tags 2A-P/A, Branzi, eliinbar Sketches 2010, Expo 2010, Frank Lloyd Wright, Hugon Kowalski, Johnson Wax Headquarters, Maribor Museum, Mashroom Column, Mexico Pavilion, Rafael Moneo, Watertower Skyscraper. You can follow any responses to this entry through the RSS 2.0 feed. You can leave a response, or trackback from your own site. 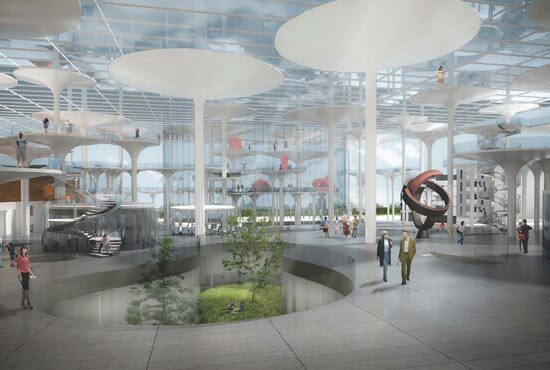 Unfortunately it will become soon a shopping center because the city of Turin doesn’t have enough money for the restauration…. You are invited to read in my blog about the Conscious Inspiration method.